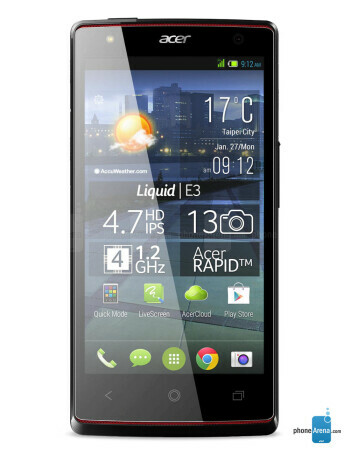 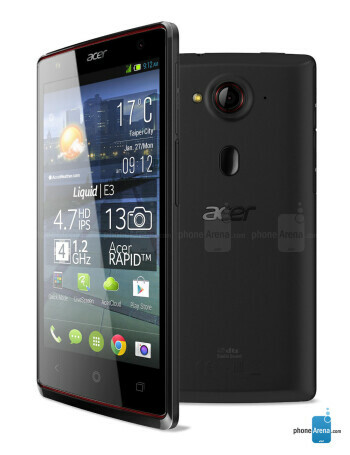 The Acer Liquid E3 will cost €199 ($275 USD) and features a 4.7 inch screen with a 720 x 1280 resolution. 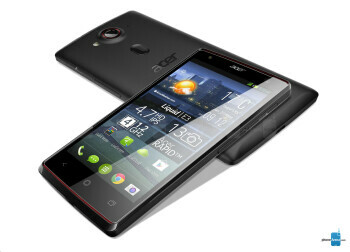 A quad-core 1.2GHz processor is under the hood with 1GB of RAM on board and 4GB of native storage. 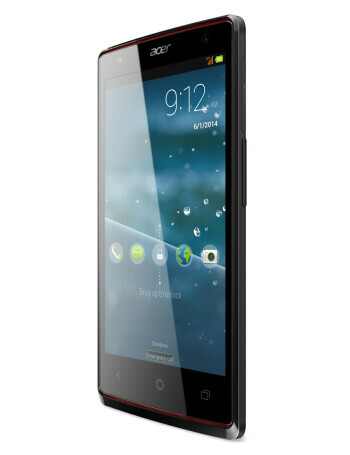 The rear and front-facing snappers weigh in at 13MP and 2MP respectively, making this the model for the struggling (or penny wise) photographer.